Yuri on Ice went on to dazzle us with its energy, its paean to ice skating, and the development of its characters. 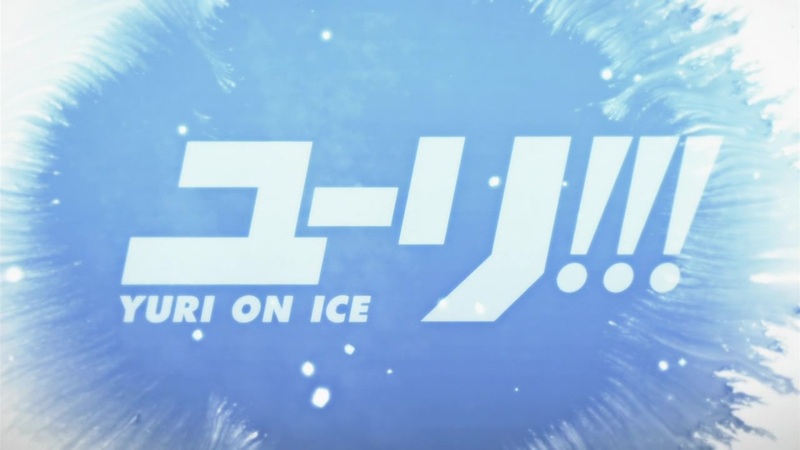 However, none of that could have been accomplished without the music which not only captured the ice skating routines’ visual artistry, but also touches upon some of the characters’ struggles as they strive to become a champion. When we reviewed the Yuri on Ice soundtrack, we saw it as an album that was very diverse and packed a lot of character. Where else would one find an album so wonderfully crafted, with such diverse fare as classical, opera, R&B, electronica, and jazz could coexist? It’s an album that is very nearly perfect and one that comes highly recommended. On top of that, we also took a shot at seeing how well reviews could be done in video form. Our very own zzeroparticle took a stab at it, so let him know what you think about it. We’d love to hear some feedback about whether this is a format that could work in the future and what you’d like to see from it. Thanks for sticking with us! Hope to see you around.